Citizens can now use our online portal to submit vacation house watch and overnight parking requests. Using FRONTLINE Public Safety Solutions, citizens can safely and securely submit this information online which will then be directed to the Huntley Police Department. 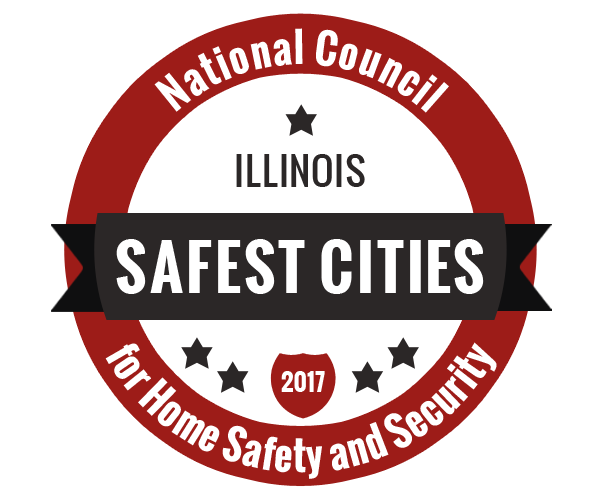 Huntley Safety 1st is a monthly education series written by the staff of the Huntley Police Department. On the first of each month, we provide citizens with information on a different public safety related issue.